Good afternoon girls, besides from fanning myself with a handmade paper fan, I have been very brow obsessed this week. I saw a feature in Glamour magazine last month about how brows are making a very big comeback this year, yes we've all been amazed by Cara Delevingne's (her name really reminds of Cruella De Vil by the way..) but I think there hasn't been enough focus on the little details of eyebrows. Yes, we all know how to get bigger brows but I don't think there has been much on defining them - until now. 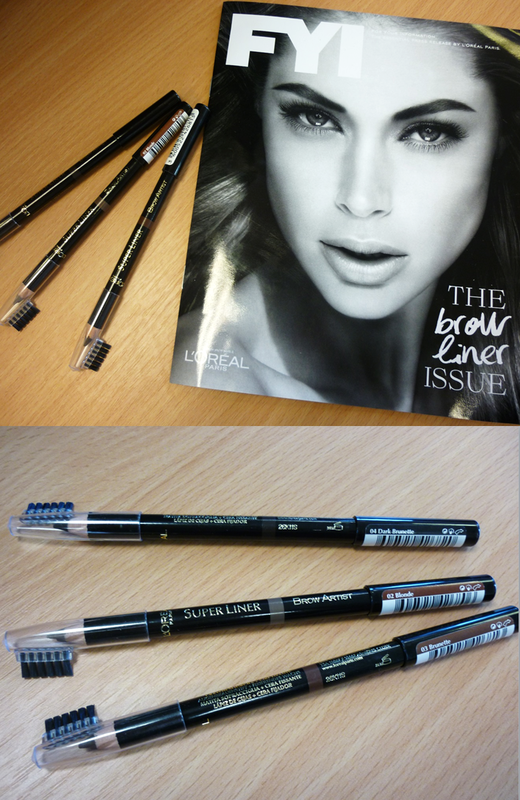 The fabulous L'Oreal Paris have released the Super Liner Brow Artist - available in 3 shades, made for blondes, brunettes and dark brunettes. You can now actually create beautiful brows with an intense and sharp definition, the have added a unique feature to the end of the brow pencil, a wax pencil! Your eyebrows look great in this picture! Arr thank you! 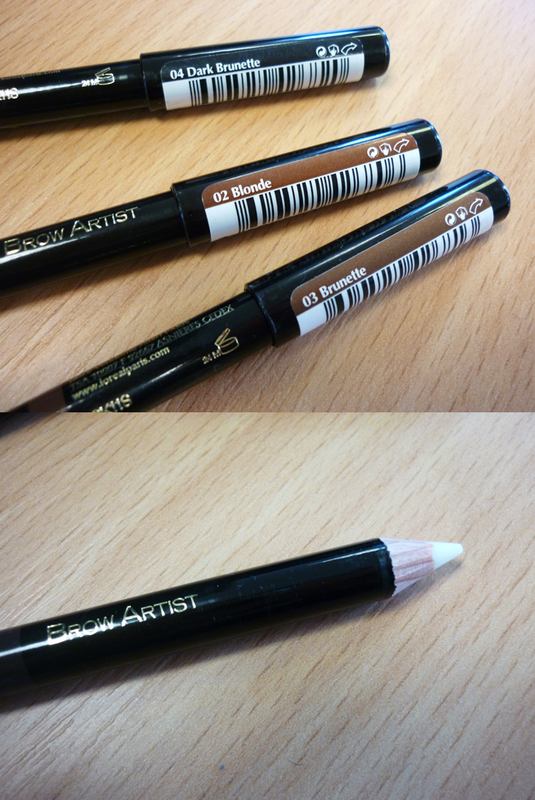 :) They are such great pencils! 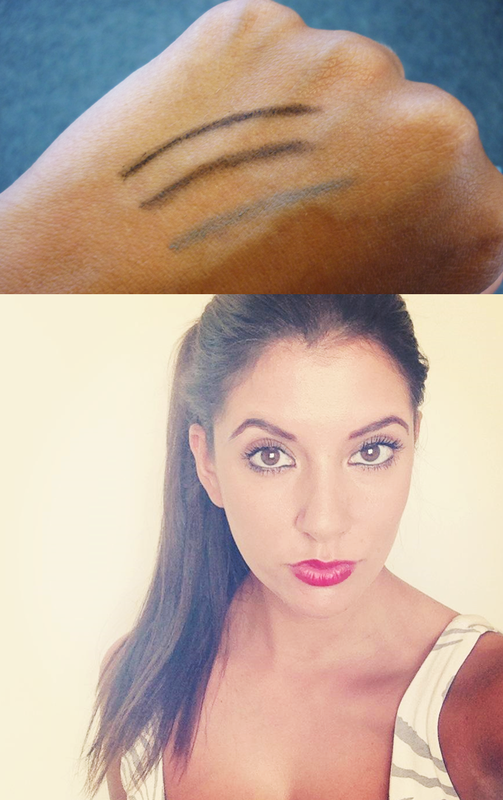 I love the L'Oreal super liner. Never thought to use it in my brows though :) good idea!